Home > Safety & Environmental Help and Guidance > Do Hand Arm Vibration Measurements Need to be Taken on the Tool? 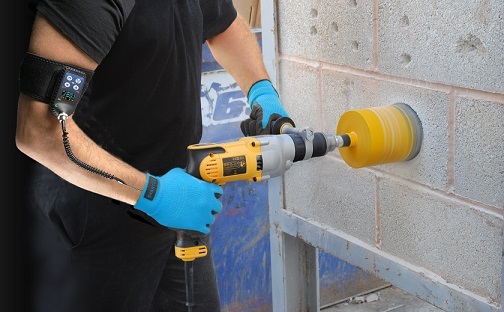 Hand Arm Vibration Measurements – Should they be taken on the tool? Yes, Hand Arm Vibration measurements should be made with the accelerometer firmly attached to the vibrating surface of the tool, as close to the hand grip position as possible. 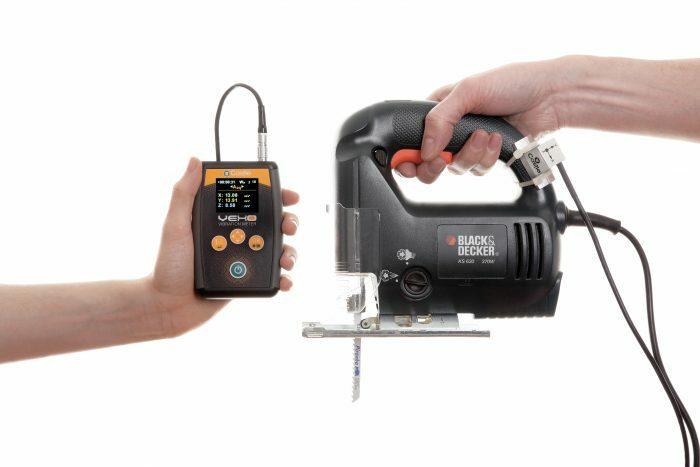 Measuring your tools is the most accurate way to determine your employee’s exposure to Hand Arm Vibration, but measurements should not be carried out in isolation. It’s highly recommended that your should verify your results against other sources, such as manufacturer’s data and HSE guidance. This will help you ensure the measurements you obtain are reasonable for the tools being used. Hand Arm Vibration measurements systems should measure according to the requirements of BS EN ISO 5349-1:2001, the standard which specifies that vibration measurements shall be made on the vibrating surface at the point where vibration enters the hand. In addition, all equipment measuring hand arm vibration should comply with BS EN ISO 8041:2005. Can I Use Hand Held Mounts to Measure Tool Vibration? Hand held mounts are generally not recommended. This is because measurements that aren’t continuously attached to the tool surface with an equal contact force are unlikely to provide reliable readings. That said, hand held mounts may be used with care taken to assure good and continuous contact with the vibrating surface. However, “There is currently no wrist or glove mounted device which measures vibration suitable for use in a vibration risk assessment.” (HSE “8 Questions about Vibration Exposure Monitoring”, 2017, p. 2). You can learn more about managing Hand Arm Vibration at work with our Employers Guide, titled “The Ultimate Guide to Managing Hand Arm Vibration in the Workplace“. 8 Questions about Vibration Exposure Monitoring. (2017). 1st ed. [ebook] Health & Safety Executive, p.2. Available at: http://www.hse.gov.uk/vibration/hav/advicetoemployers/vibration-exposure-monitoring-qa.pdf [Accessed 30 May 2017].